Sinteco at the oldest relay race of Italy, the "24 ore di San Martino"
40 registered teams - more than 1000 attendees- 24 hours of relay race. From 14th to 15th October 2017, at the multisport stadium of Belluno. Sinteco at the “24 ore di San Martino“. The company, one of the most important supplier of automation and robotics in Italy and in the world, will be present at “C.A.R.L. Farrese” booth and will actively take part in the race. Sinteco, since always careful to cultivate knowledge and passions that already animate people’s hobbies, will take part in the event with its “Sinteco Running Team”, composed by 26 people prepared to put themselves to the test. Take part in the race means live together a nice experience, immersing yourself in the territory’s heritage. 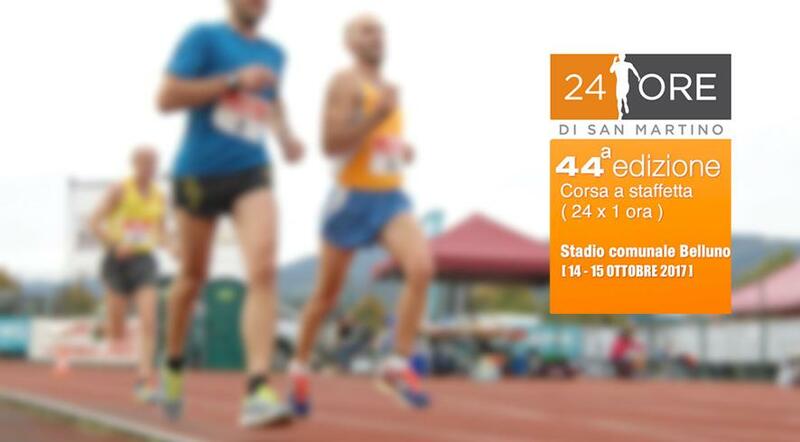 “Sinteco Running Team” is ready to compete with great team spirit, sporting activity and cooperation… The enthusiasm is high; see you on 14th and 15th October, at multisport stadium of Belluno, to support Sinteco Running Team!